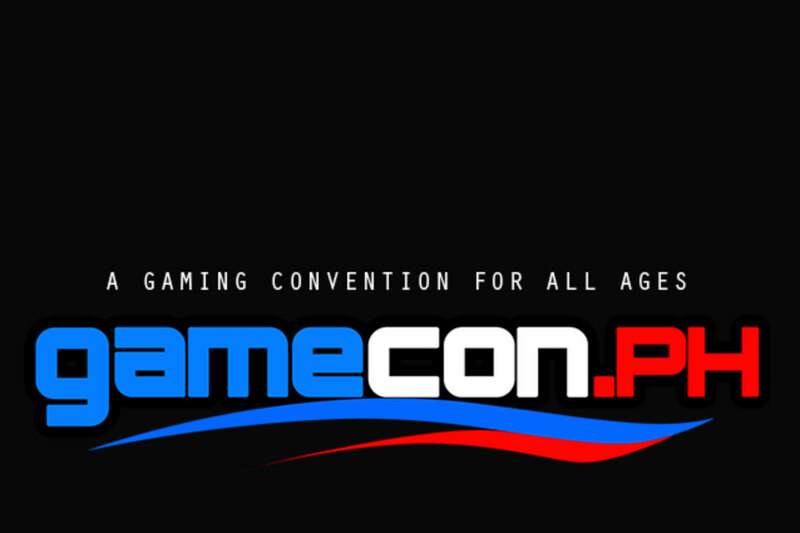 Gamecon Philippines is the country’s biggest gaming exhibition. Although a smaller scale event than the likes of E3 and Tokyo Game Show, Gamecon Philippines offers development workshops, interactive booths, free play areas, a multitude of competitions, as well as “Roborumble”—a robot combat tournament on the final day! The exhibition runs from 10am to 8pm both days.